at the San Diego Psych Association. We are hosting this meeting at the San Diego Psych Association. This is a change for us as we often hold our meetings in our members' homes. This time, we wanted to make EXTRA sure that our space was in a wheel-chair friendly space, with easy parking, and a central San Diego location, making it extra easy if newcomers wanted to join us. RSVP to me, Dr. Abi Weissman, at info@doctorabi.com . We have an Evite for this event as well. Please let me know if you would like to be added to our Evite as well. 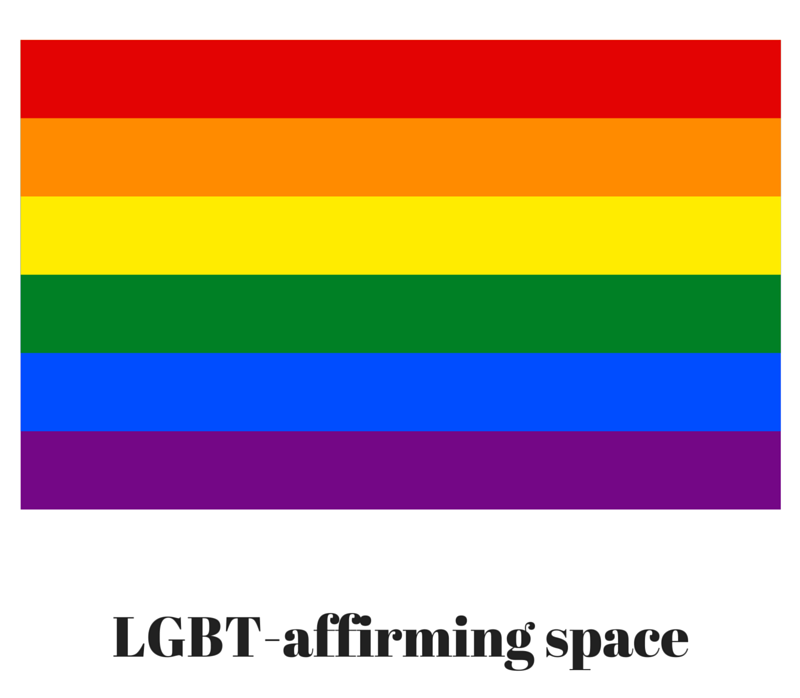 working with LGBTQIQA and ally populations and/or identify as LGBTQIQA and an ally themselves. Social workers and Marriage and Family Therapists and Licensed Professional Counselors and Psychologists alike are WELCOME at our meetings. We also love having students join us and many students and trainees are part of our committee. In the few years that I have been in attendance, I have very much appreciated the opportunity to connect with my fellow clinicians and colleagues. We share our histories and our herstories and our theirstories. We laugh together. We discuss current events that have affected our communities. We consult and we support each other and the work that we do. questions about membership in the SDPA; I'd be delighted to share with you how to join, if you are interested. We welcome you and we cannot wait to get to know you better and learn how we can best support you in the good work that you do. This blog post does not constitute a therapeutic relationship. Please follow the advice only as it best feels safe to you and your loved ones.